A US government-led group is working with chipmaker Intel Corp and Cray Inc to develop and build the nation’s fastest computer by 2021 for conducting nuclear weapons and other research, officials said on Monday. The Department of Energy and the Argonne National Laboratory near Chicago said they are working on a supercomputer dubbed Aurora with Intel, the world’s biggest supplier of data centre chips, and Cray, which specializes in the ultra-fast machines. The $500 million contract for the project calls on the companies to deliver a computer with so-called exaflop performance – that is, being able to perform 1 quintillion – or 1,000,000,000,000,000,000 – calculations per second. If the project succeeds, Aurora would represent nearly an order of magnitude leap over existing machines that feature so-called petaflop performance, capable of doing 1 quadrillion, or 1,000,000,000,000,000 – calculations a second. It also heightens the stakes in a race in which the United States, China, the European Union, and Japan have all announced plans to build exaflop-capable supercomputers. One of Aurora’s primary functions would be simulating nuclear blasts, a pillar of weapons development since the ban of live detonation testings. Aurora will be built with artificial intelligence capabilities for projects such as developing better battery materials and helping the Veterans Administration prevent suicides, Rick Stevens, an associate lab director with Argonne overseeing the exascale computing project, said during a news briefing. 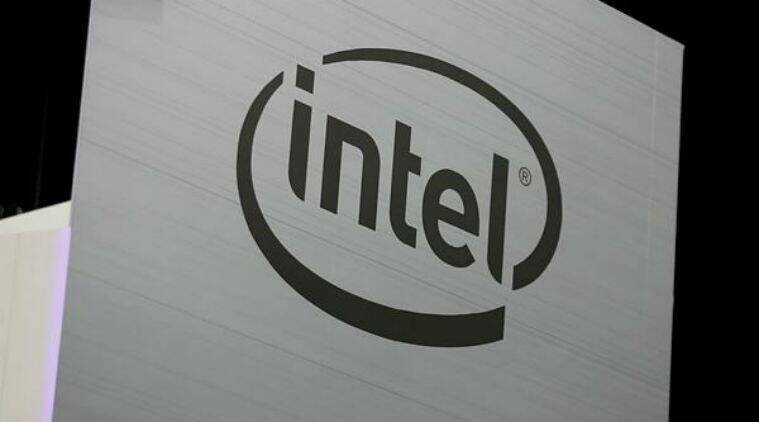 The project is a win for Intel, which will supply its Xeon CPU chips and Optane memory chips for Aurora. Intel has been fending off rival US chipmaker Nvidia Corp’s rise in the chip content of supercomputers as the machines take on more artificial intelligence work. Nvidia’s chips are found in five of the world’s current top-10 supercomputers, though the Nvidia chips are found alongside chips from its rivals, according to TOP500, which ranks the machines. The world’s current most powerful machine, the Summit supercomputer at Oak Ridge National Laboratory in Tennessee, contains chips from International Business Machines Corp and Nvidia. The source of chips for supercomputers has become a factor in trade tensions between the United States and China. The world’s third-fastest supercomputer – the Sunway TaihuLight in China – has chips developed domestically in China.